We are almost half way through February and we’ve been busy receiving news on new stock coming in next month on the 19 Plate! It’s always and exciting time in the office and one which our customers love too. For those who like to have a new vehicle every six months, short-term car leasing is the perfect option when it comes to motoring. Next month we’ll be delivering cars to those already on the waiting list and have ordered their new vehicle. These range from the smaller Volkswagen Golf to the BMW X5, perfect for this winter weather we’ve been having! We still have plenty of stock coming in and this will be on our website over the new couple of weeks. 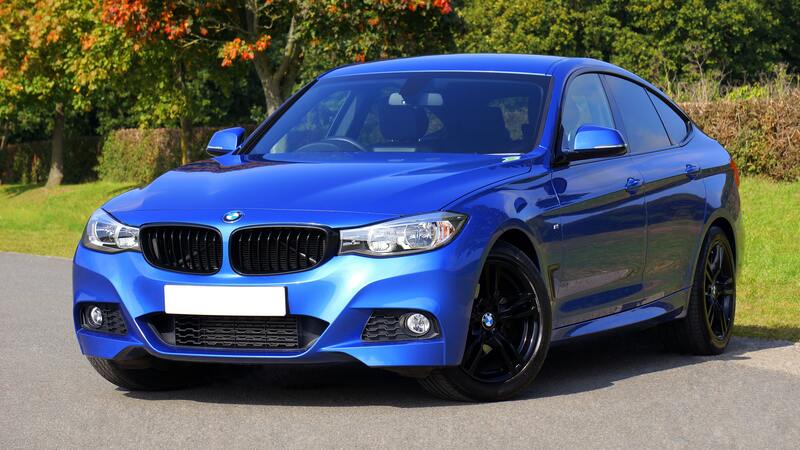 We’ve got the highly popular BMW 1 Series, manual at just £399 + VAT per month based on 1000 miles and the great news is you can take this from just 90 days to a maximum of 12 months, offering great flexibility and maintenance is included on this vehicle too! Along similar lines, we also have the Mercedes A Class, a lot of car for the money with a great drive and reliability track record. These cars offer a lot for a medium car, with plenty of gadgets to keep even the most demanding techie happy. If you’re looking for something bigger like an SUV, we have the BMW X1, X3, X4, and X6 as well as the Mercedes GLC and the Kia Sportage. Most of these are offered on the Flexible Contract (minimum 90 days) and the Kia Sportage is offered currently on a Fixed 6 Month Contract. So if you’re after a new car lease on a 19 plate why not speak to us and see how we can help? Our Application Process is simple and can often be completed within 24 hours (office hours apply). Give the team a call on 01332 290173 or complete the form below and we’ll be in touch.